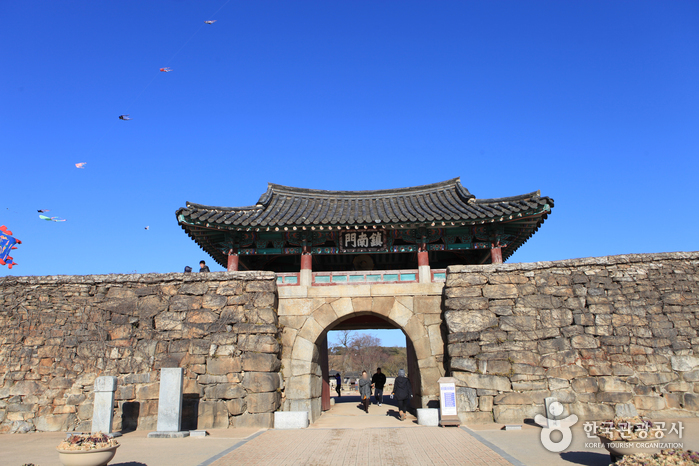 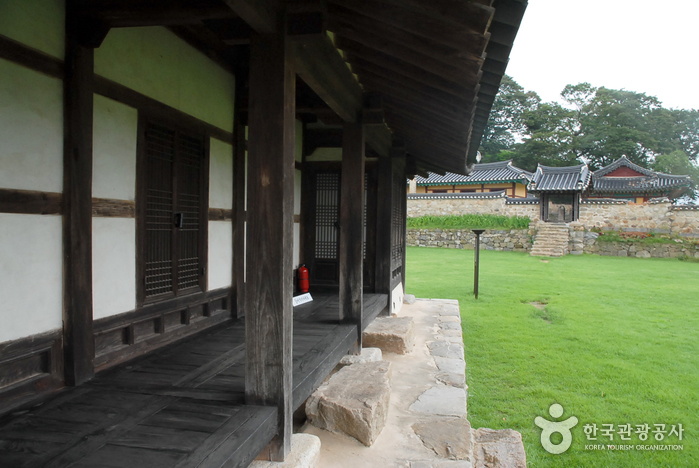 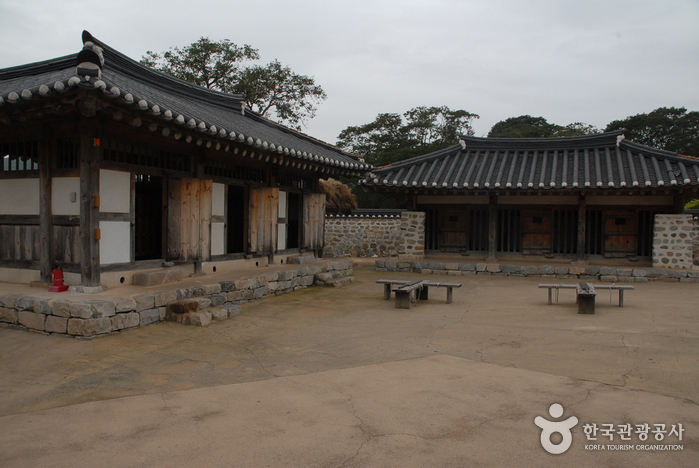 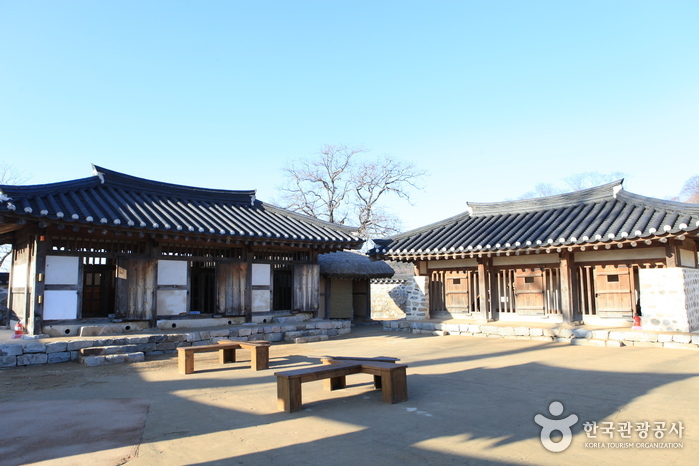 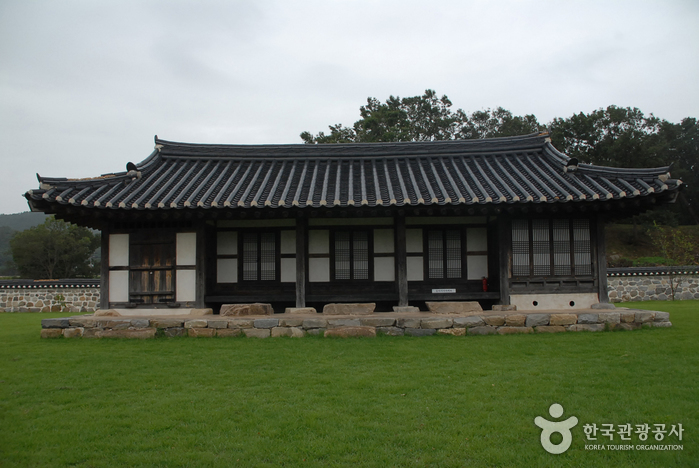 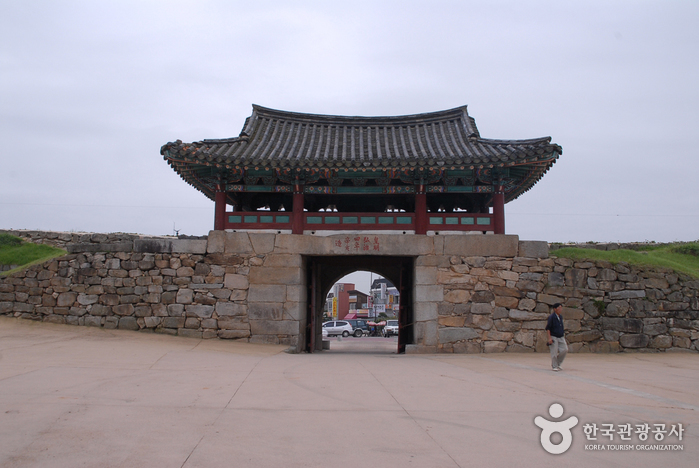 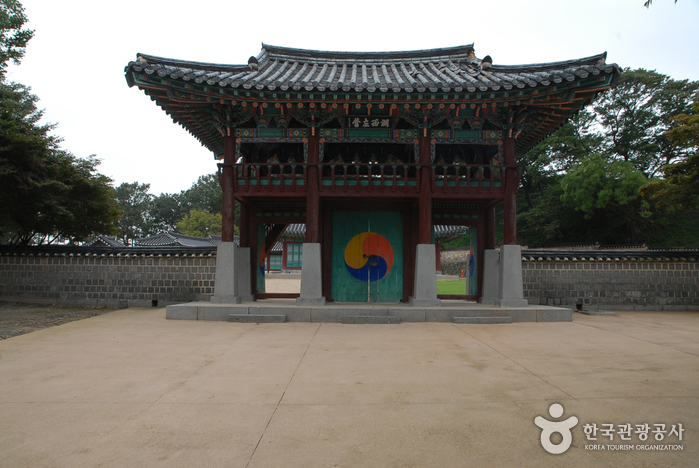 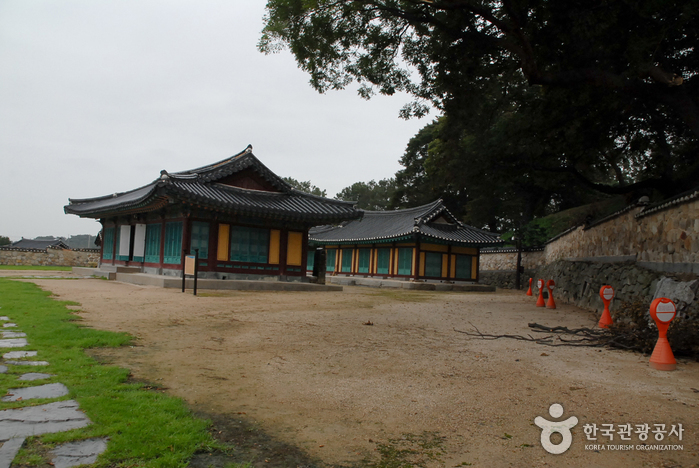 Haemieupseong Fortress is a representative fortress from the Joseon period. 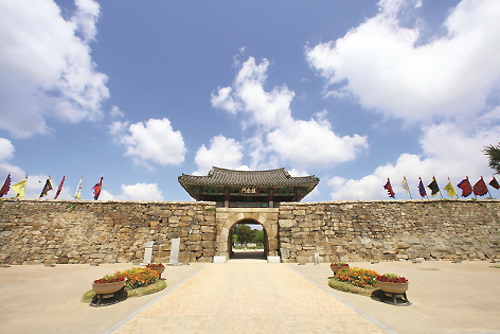 ‘Eupseong’ means a flat fortress surrounding the city area, such as Gochangeupseong Fortress, and Nakaneupseong Fortress. 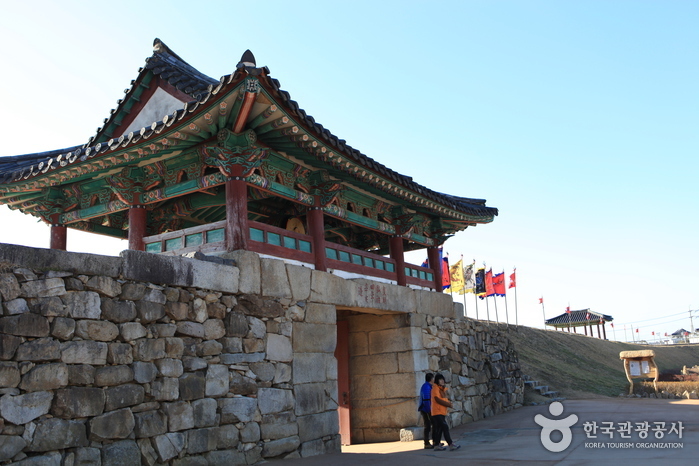 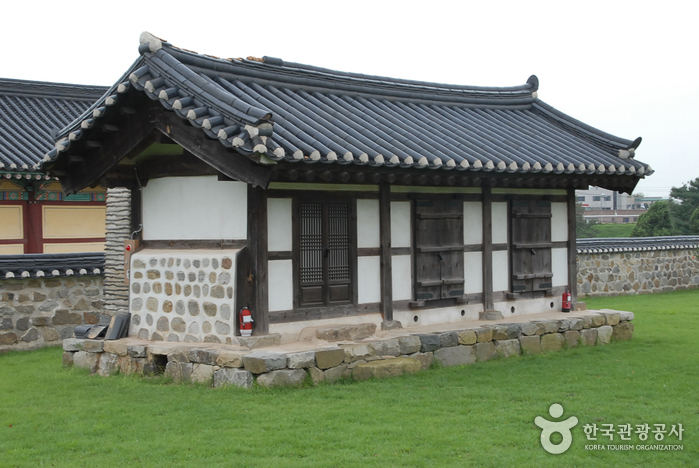 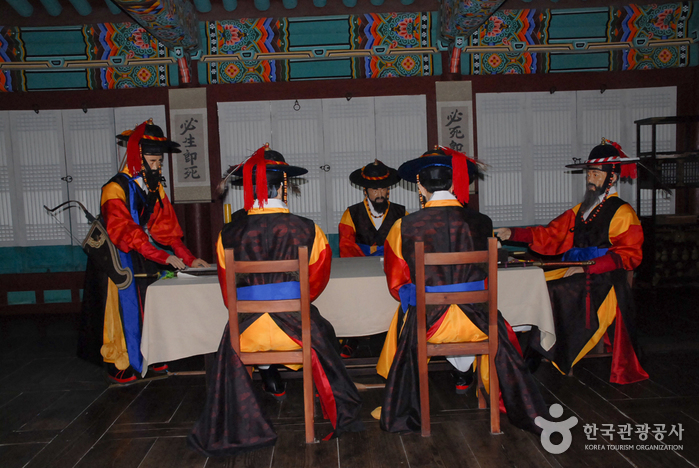 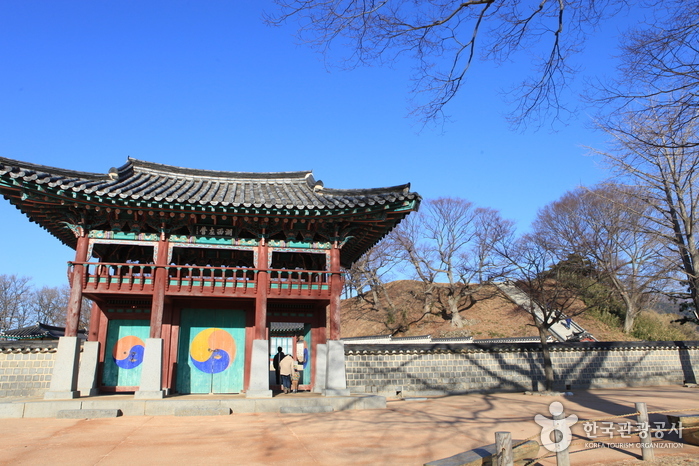 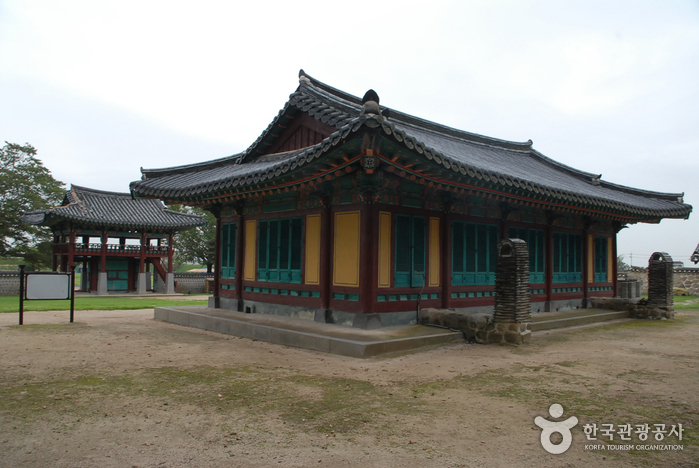 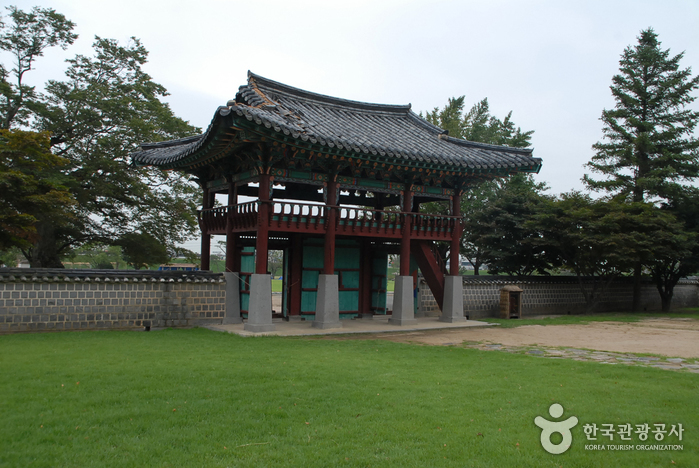 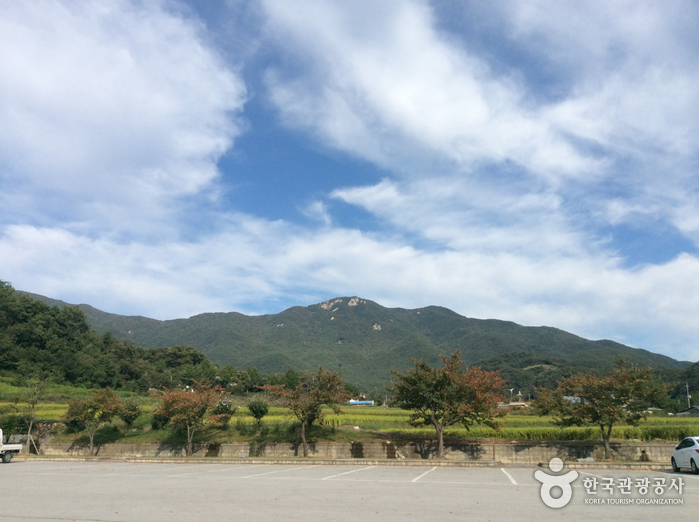 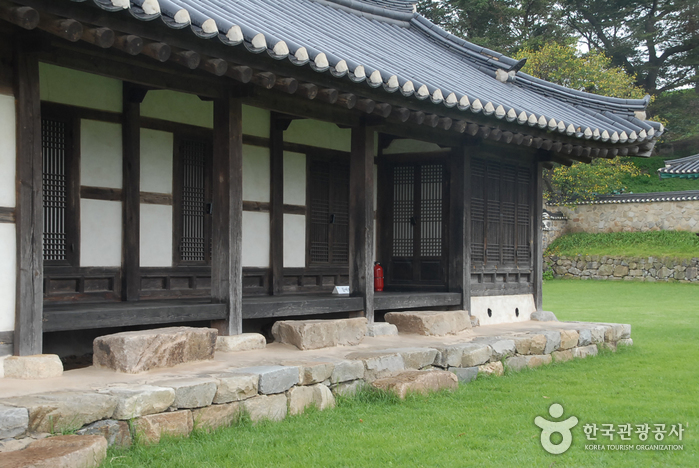 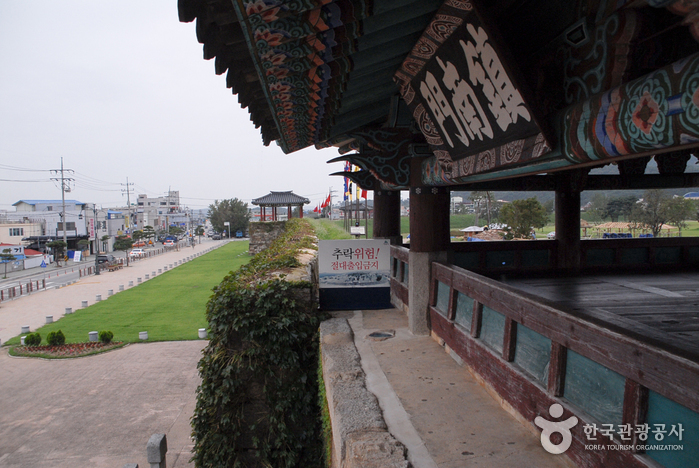 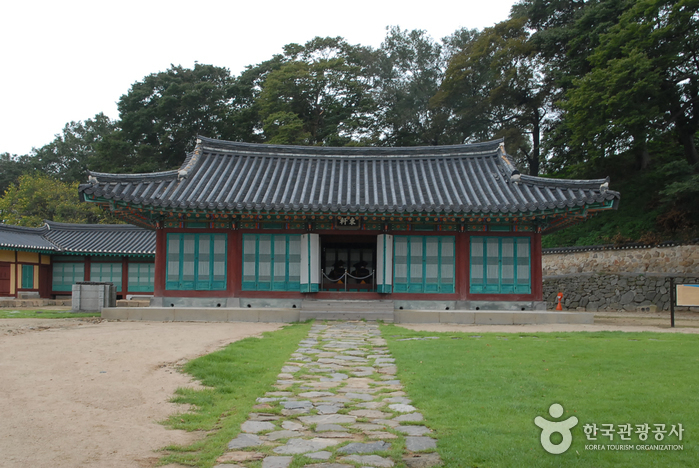 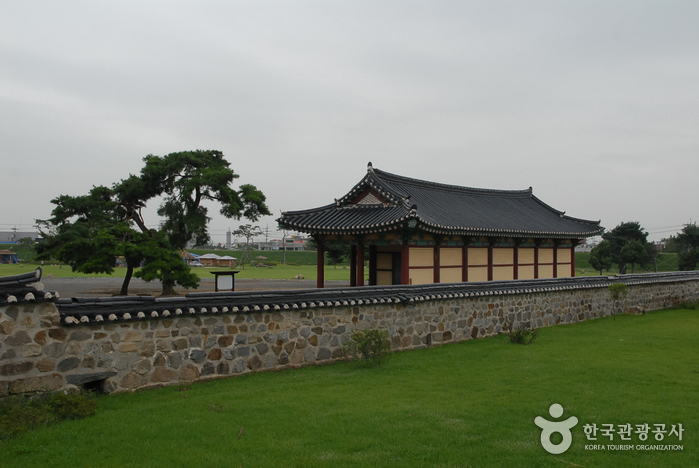 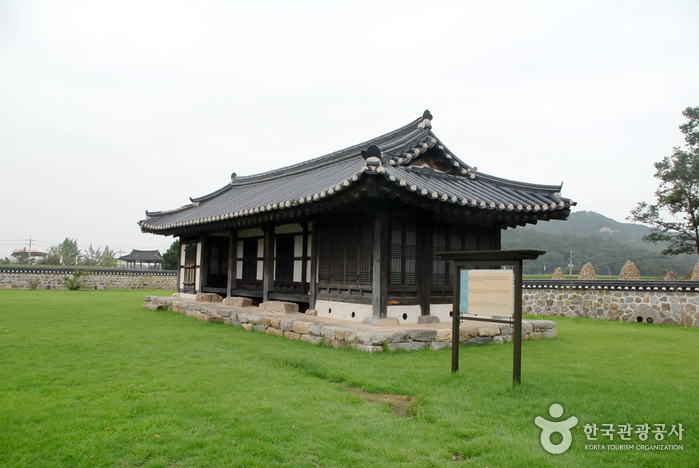 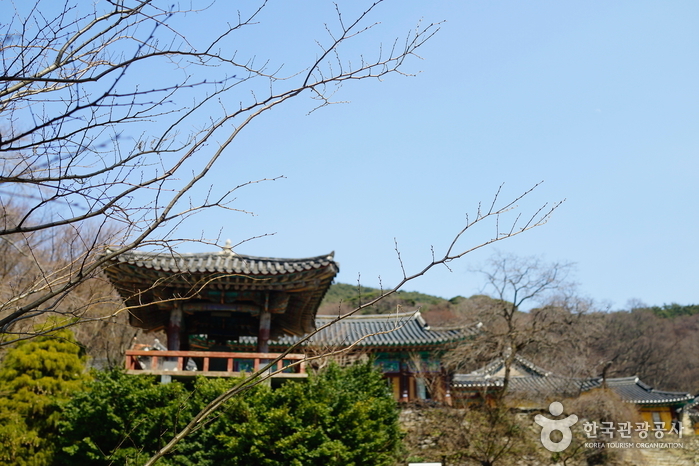 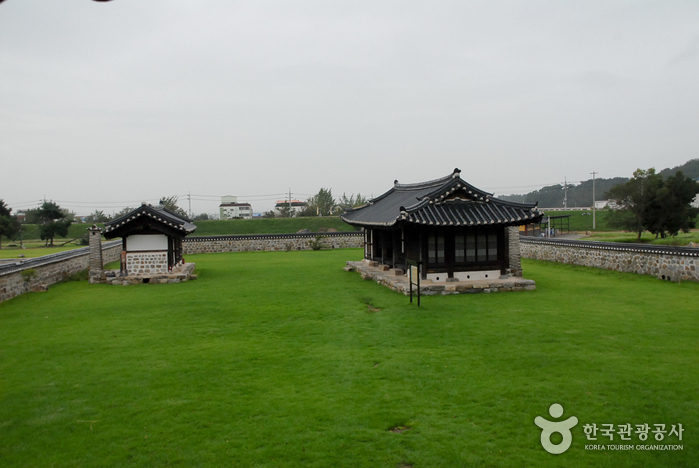 Haemieupseong Fortress was established in 1491 during the 22nd year of King Seongjong. 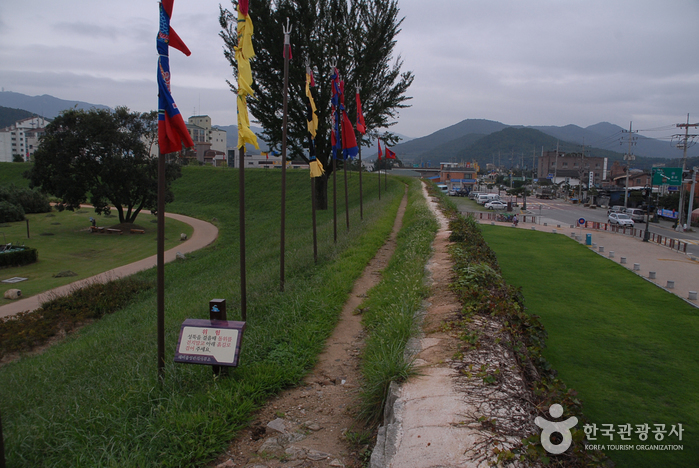 Its circumference is approximately 1.9km, the height is 5m, and total area is 196,381m², making it a huge fortress. 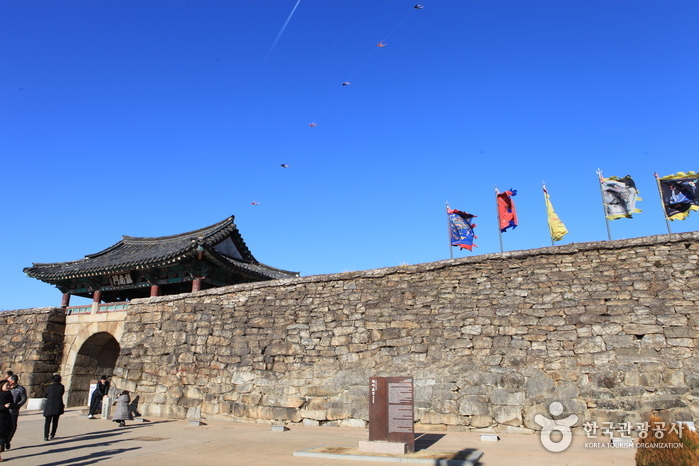 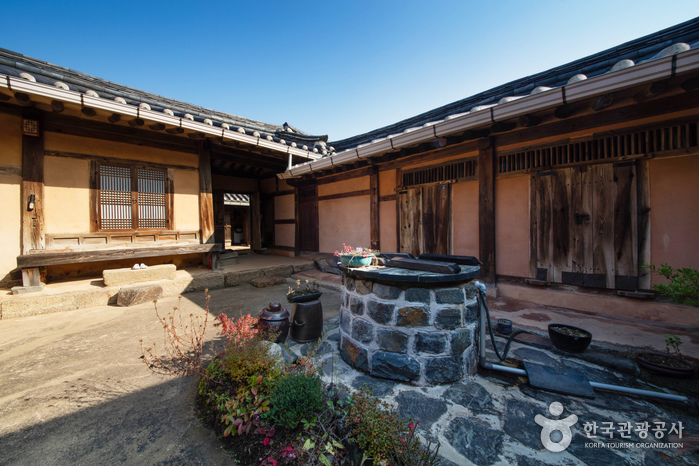 Through restoration and purification projects, its old image has been restored as a historic park and it is famous as a site of Catholic martyrs' in the late Joseon era. 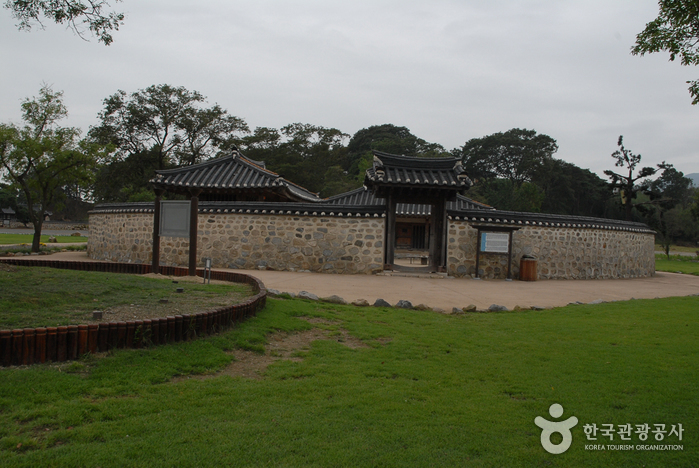 During the persecution of Catholics, many Catholics from Chungcheong-do were forced to come to Haemieupseong Fortress where the administration office was located. 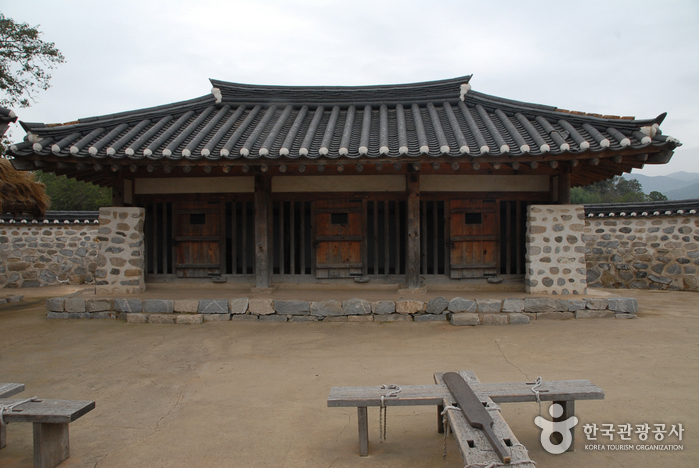 Upon arrival, they were tortured to death. 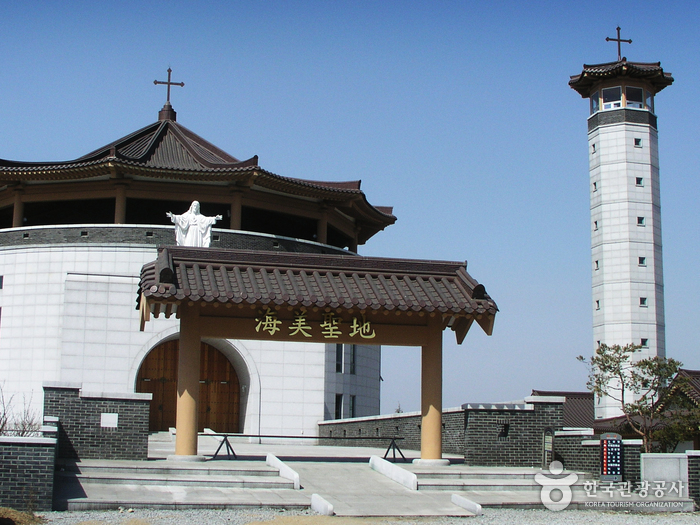 In particular, approximately 1,000 people are recorded as having been executed during the persecution in 1866. 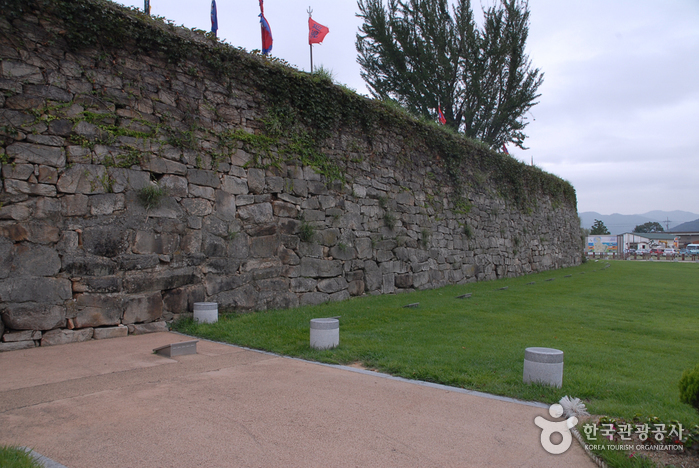 The plaza inside of the fortress has a prison site where Catholics were chained up under the Daewongun government, and a gigantic old tree which was the tree used for torturing. 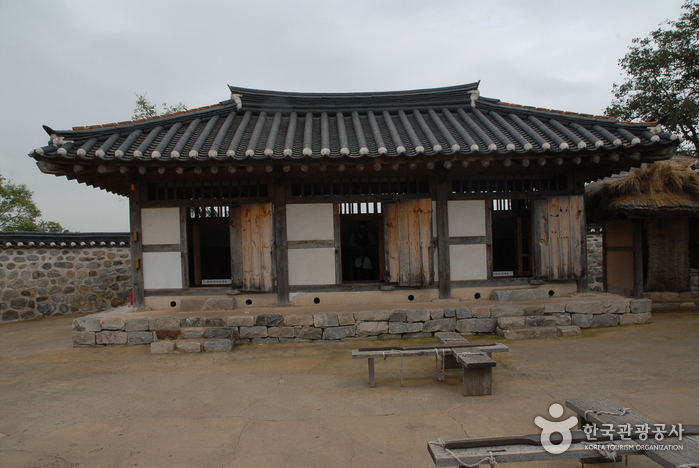 The stones which were used for thrashing are located outside of a fortress gate and have become a holy place. 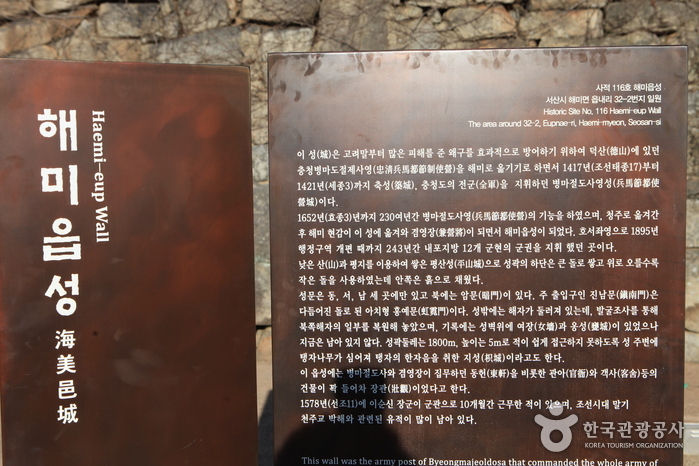 * Hoya Tree (locust tree): 300 year-old tree located at the entrance of the prison. 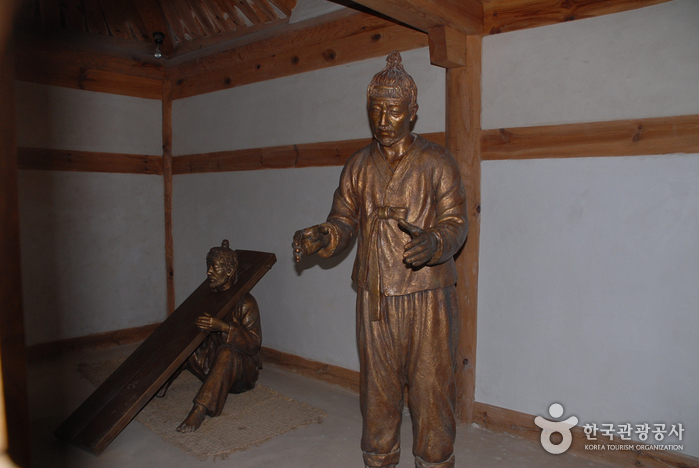 Catholics were hung from the tree branches by their hair for torturing. 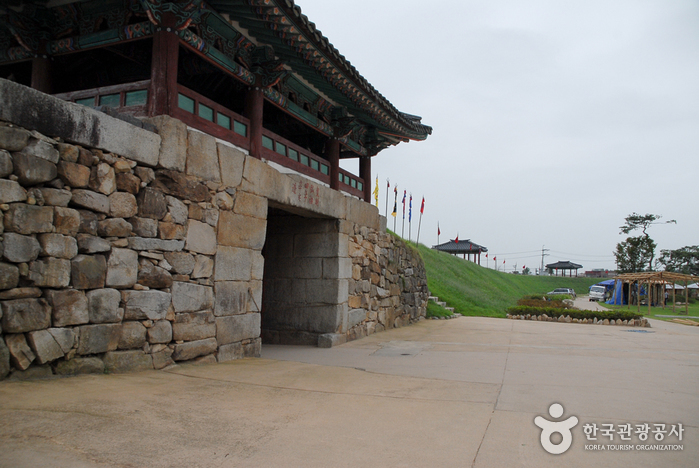 Traces of steel wires still remain. 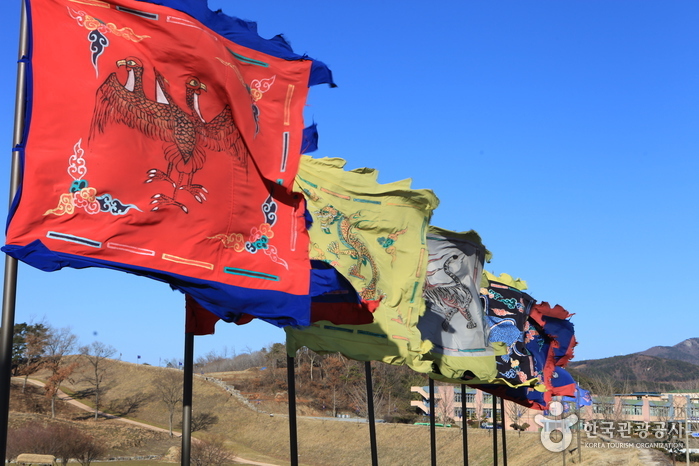 As Korea’s first historic culture festival with a theme of Seosan during the Joseon period, this festival is very educational and popular among students. 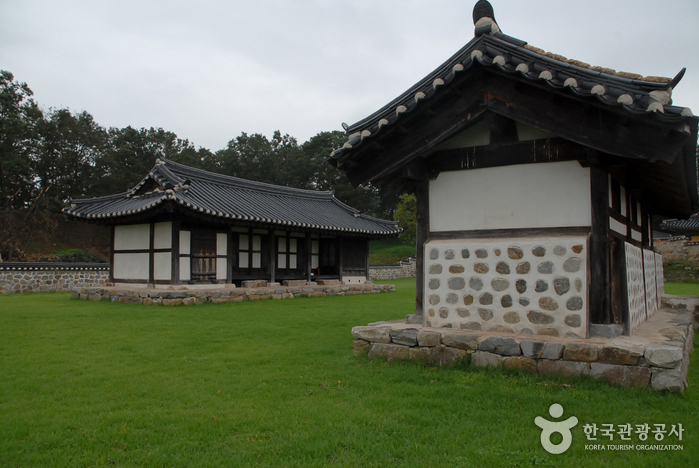 Natural eco park, horseback riding, Gukgung (Korean archery), Ssireum (Korean wrestling), traditional tea house, traditional pub, local agricultural shop, etc.